There’s nothing better than a good-looking rug when you want to add more oomph and style to your home. However, what most people find challenging is deciding whether they should choose a handmade Persian rug or a machine-made rug. 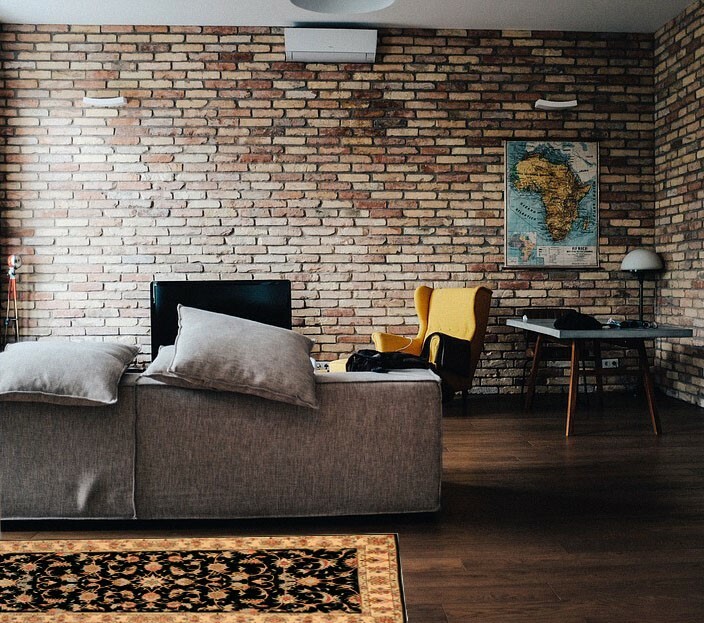 Handmade rugs are more expensive so the question for many prospective buyers is, is it worth buying authentic handmade Persian rugs or should they settle for the cheaper alternative? 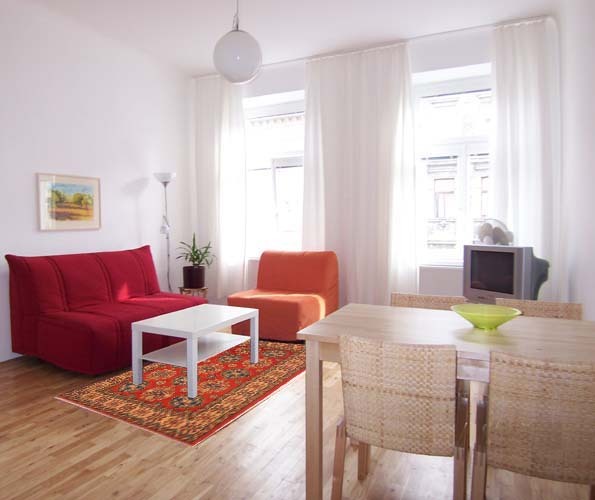 Another obstacle is to their buying decision is trying to differentiate between the two types of rugs. There are many similarities between the two and you could unknowingly end up with a lower quality machine-made rug. Authentic Persian rugs are about quality. Hence, these rugs often retain their value even after several years of use. They are collector’s item and many times, you will find that collectors are willing to pay any asking price if the rug is original and well-maintained. The value of Persian rugs comes from the superior craftsmanship. Each rug is uniquely designed, but visually stunning and appealing. Their beauty is unsurpassable. You cannot say the same about machine-made rugs. 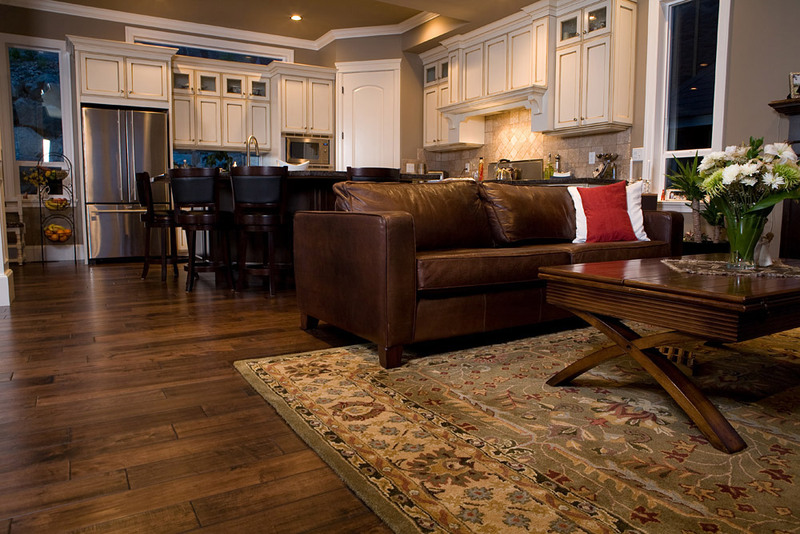 No matter how much care you take of your rug, it will have a shorter lifespan. Moreover, unlike Persian rugs that look more beautiful with age, machine-made rugs do not tend to age well. They will look more ragged with time. Machine-made rugs are mass produced. When you buy such a rug, you can be sure that there will be at least a few other people who own rugs that look the same as yours. As a result, there is nothing unique about these rugs. On the other hand, because Persian rugs are handmade, each one is one-of-a-kind. Every handmade Persian rug has a unique design, pattern, and color. This individuality of each rug makes it even more exotic and highly coveted. Persian rugs are usually made from wool, cotton or silk. All of these materials are organic and extremely durable. When you walk barefoot on these rugs, not only do they cushion your feet, but they also feel soft and plush. Machine-made rugs are made out of man-made materials such as nylon, acrylic and polyester, and wool. While these rugs look okay to the naked eye, they cannot withstand the aging and test of time. Besides, they lack that all-natural look and feel. 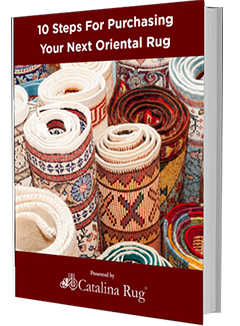 Persian rugs will have manually created knots. These knots are woven into the foundation of the rug and individually tied by hand. They make up the pile of the rug. This entire process is labor-intensive and time-consuming. As the knots are made by hand, they are not of the same size, which adds to their uniqueness. If the knots are all uniform, it is a definite sign that it a machine-made piece as the knots are made by a machine. In machine-made rugs, the fringe will be sewn onto the foundation. It is added after the rug is woven. But, in a handmade Persian rug, the fringe is part of the foundation, and hence, an integral part of the design and pattern. Authentic handmade Persian rugs have higher aesthetic and financial value and are considered as investments as opposed to machine-made rugs, which are purely decorative. Knowing how to tell the difference between a handmade Persian rug and a machine-made rug can save you a lot of heartaches.